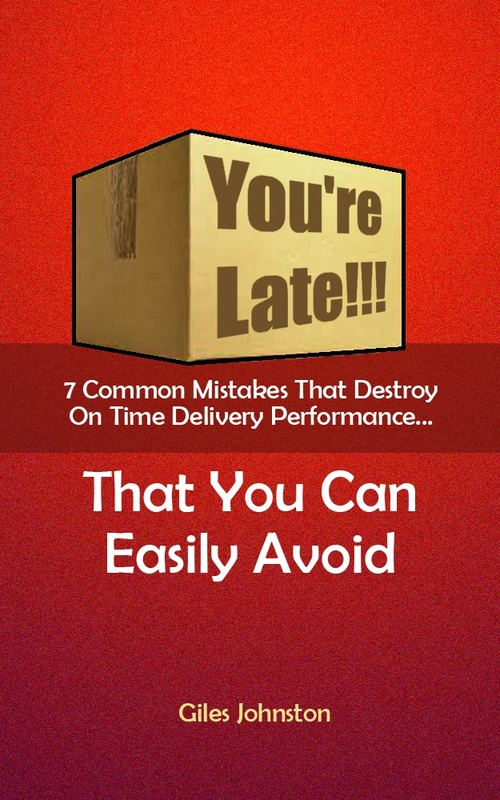 Can 5S Boost Your On Time Delivery Performance? Today I was involved in a walk around a factory. Bins overflowing, rubbish on the floor, offcuts lying around, no visible standards and disorganised production. I asked if we could get this situation sorted out, a reasonable request I felt. “Sounds like 5S to me!” was the reply I received from the Supervisor. “At least part of the first step” I agreed, impressed that the Supervisor knew about 5S (although curious why he hadn’t done more already). “We haven’t got time though, we’ve got production to get out of the door” came the retort. “5S can help you with your on time delivery if you do it right” I eagerly responded. “How?” asked the confused Supervisor. For most businesses 5S is all about housekeeping. For those of us that push 5S to it’s logical conclusion 5S is a lot more than just tidying up. On a physical level it is true that the workplace becomes better organised and cleaner. This safer and better organised environment should be more productive, which can improve capacity and productivity, which can in turn improve your chances of improving your delivery performance. Meetings become focused and more effective. Processes are followed properly and rework loops lessened. New ideas are easier to introduce. The right things are done at the right time. Instructions are followed (most of the time). Escalation routes are used appropriately and effectively. And I could go on… All of the above can contribute to improved delivery performance of your business, housekeeping is just the start. Discipline can work wonders for a business and 5S can be a tool to help establish this within your business. So, do you think 5S is just about housekeeping, or do you think it could be something more?